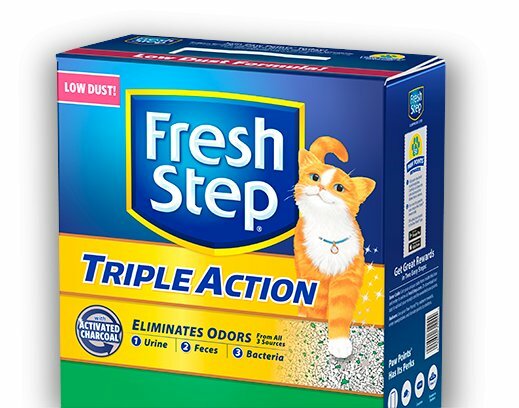 Home » Fresh Step Triple Action Scented Scoopable Cat Litter 25 Lb. Fresh Step Triple Action Scented Scoopable Cat Litter 25 Lb. Defeat the stink with a formula that blocks odors from urine, feces and bacteria.